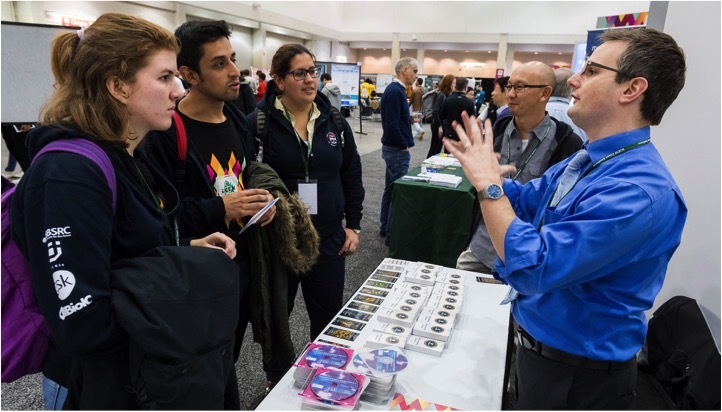 iGEM welcomes the following exhibitors to the Giant Jamboree. Exhibitor booths will be located in the main poster hall and open throughout the weekend. Peak times include 12:00p - 1:30p EST and 5p - 7:30p EST. 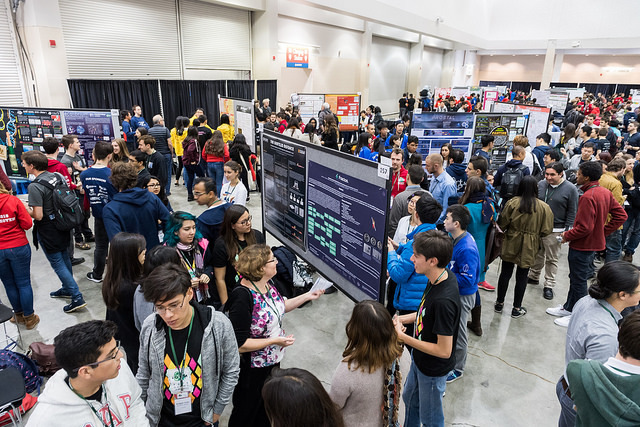 For a schedule overview, visit: http://2017.igem.org/Giant_Jamboree/Schedule. 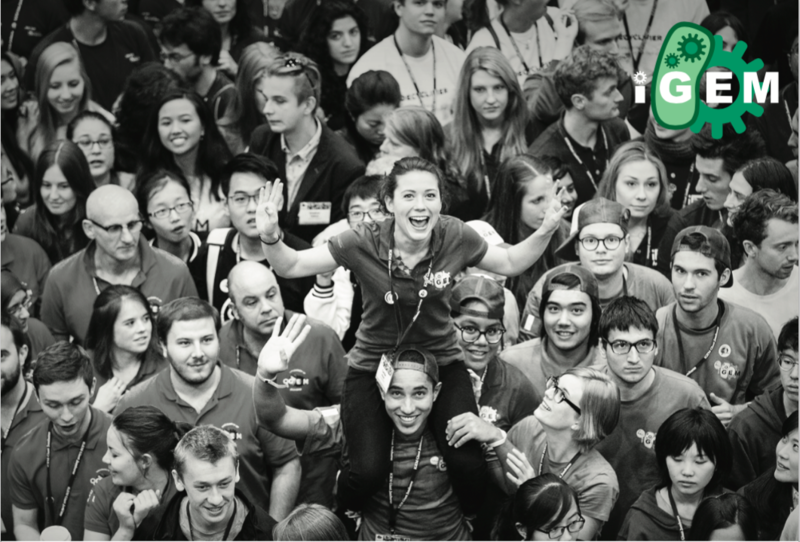 iGEM is hosting a Career Fair during the Giant Jamboree weekend. Join us on Sunday and speak with the following exhibitors about career opportunities. 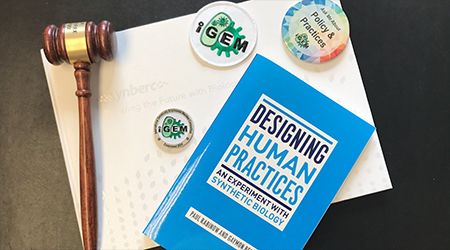 Make sure to check out the Career Fair poster board at the Jamboree and learn about the latest openings and opportunities in the synthetic biology field.